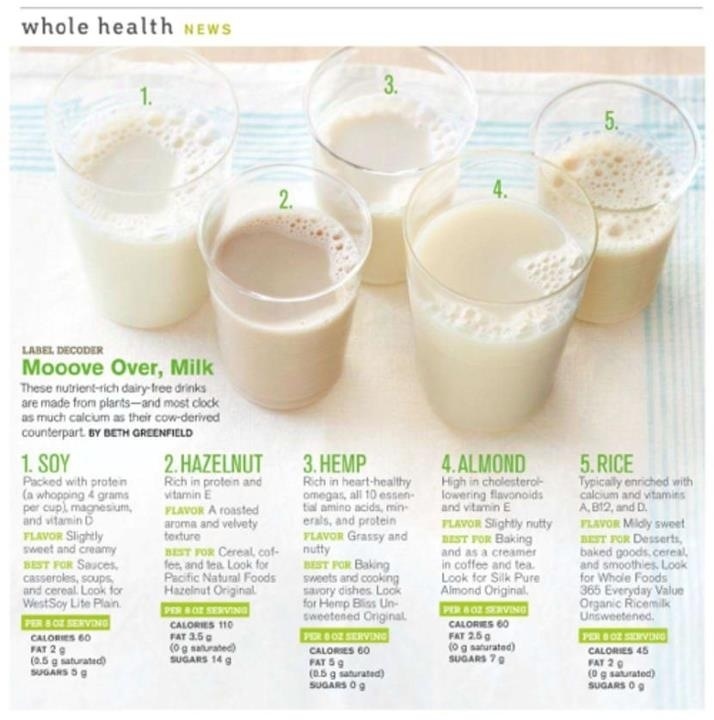 Another great chart on the variety of milk. I usually stick to unsweetened Almond Milk for all my dairy needs but I do drink low fat chocolate milk after intense cardio sessions. Enjoy your weekend!!! Great milk poster. Thanks for posting!